That's 37% off the retail price and an all-time-low. This car charger comes with two ports for simultaneous charging—a 30W USB-C port with Power Delivery and a 12W USB port with Power IQ. An LED light ring allows you to see the ports even when it’s dark, while a MultiProtect safety system will keep your devices safe, with protections from surges, extreme temperatures, and more. 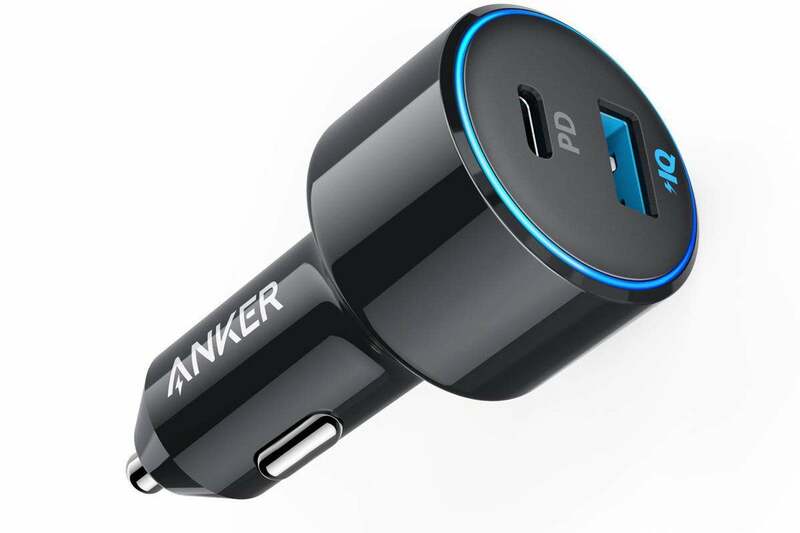 We haven’t tried this charger ourselves, but we’ve liked Anker’s products in the past, including other car chargers. To see the rest of our favorite USB car chargers, check out our full roundup.